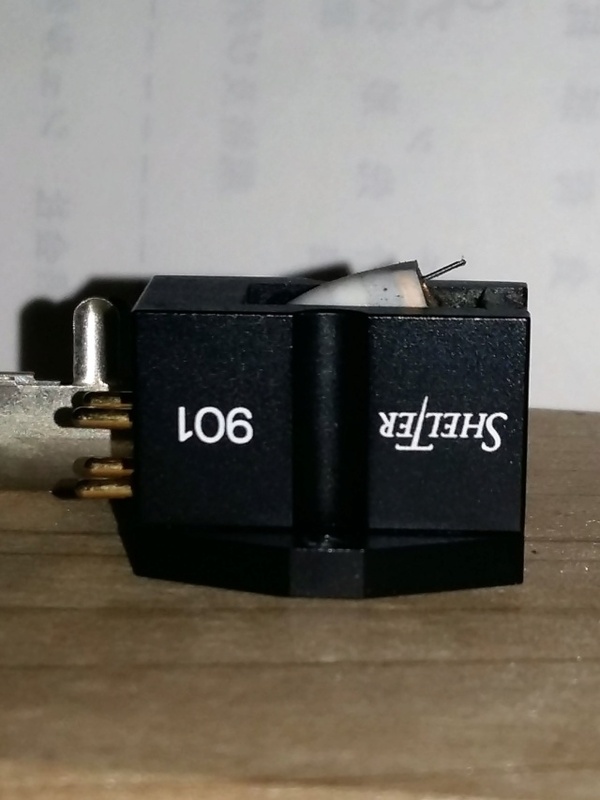 Shelter 901 MC Cartridge S/N No. 10177, Japan domestic version. 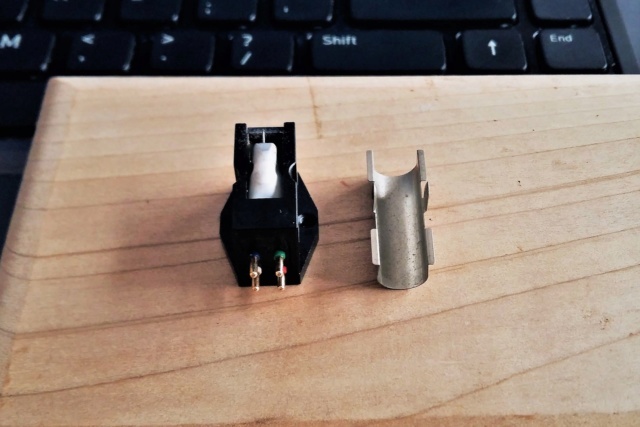 This cartridge came from an audiophile who is thinning his cache of cartridges. 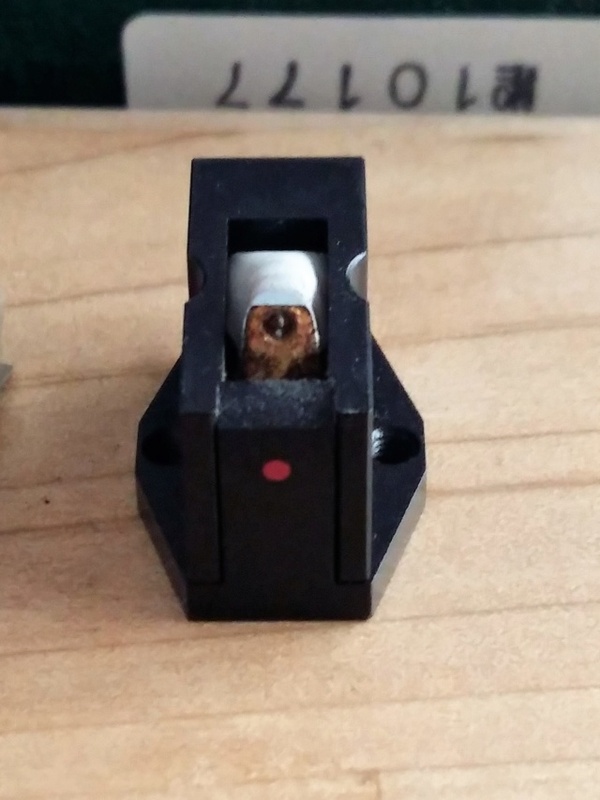 No record for hours used but cartridge appears to be in order, cantilever is true as seen in the photos. 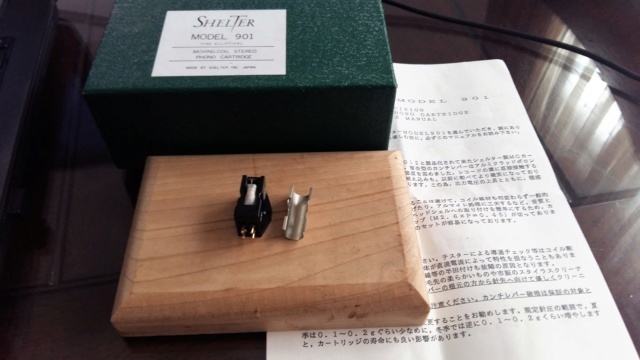 This cartridge comes with a green outer box, stylus guard, mounting screws and all Japanese user manual. The lower portion of the inner wooden box is missing, unfortunately. Looking for RM2500. Please contact Hoh at 016-3828919 for further details/audition.